Make two water bomb bases. 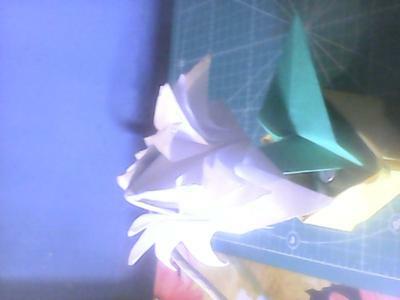 Insert the second into first one and make tulip diagram. 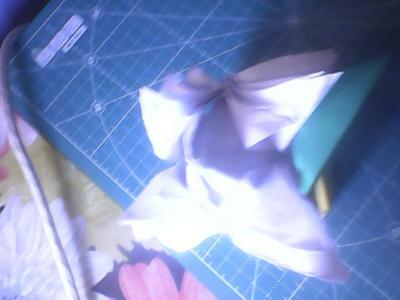 After folding, cut all corners that close and open all petals one by one. It's ready. It was created by me.